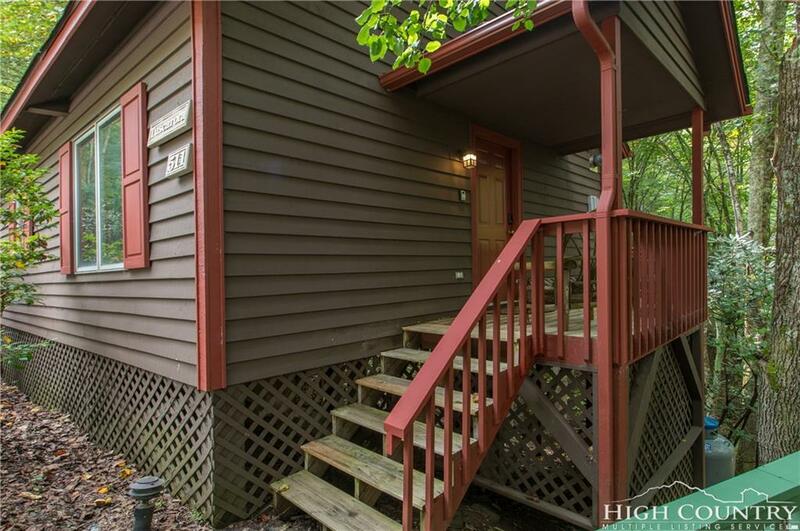 You will love this renovated, efficient cottage in the distinguished community of Yonahlossee. 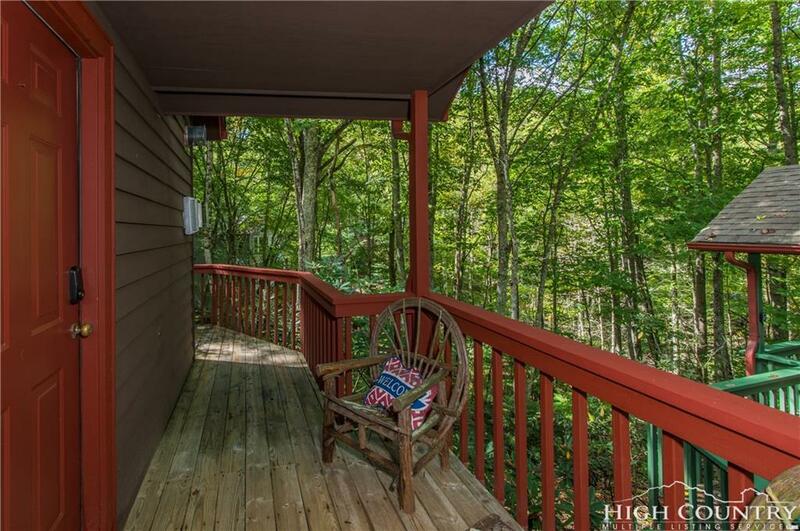 This perfect getaway with exceptional rental history allows you to escape the hustle and bustle and experience the sense of calm and stillness in the Blue Ridge Mountains. 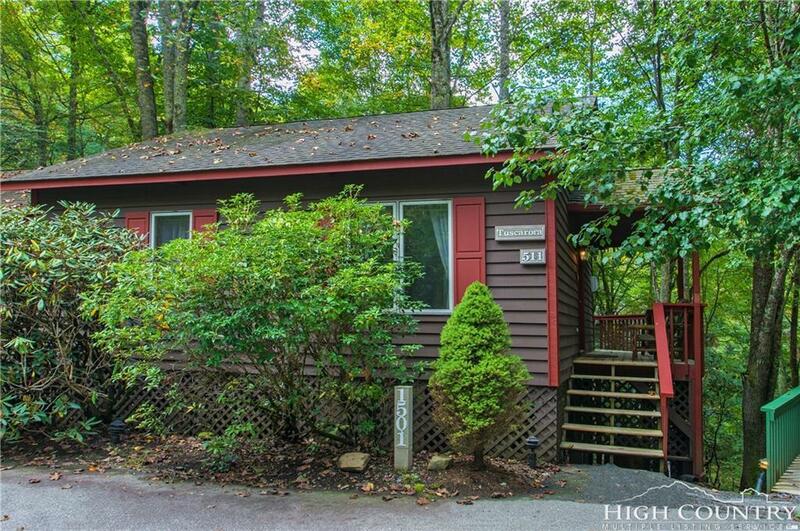 This 1BD/1BA, fully furnished, open living space features T and G cathedral ceilings, luxury vinyl tile, stone gas fireplace, updated appliances, skylight and whirlpool tub. 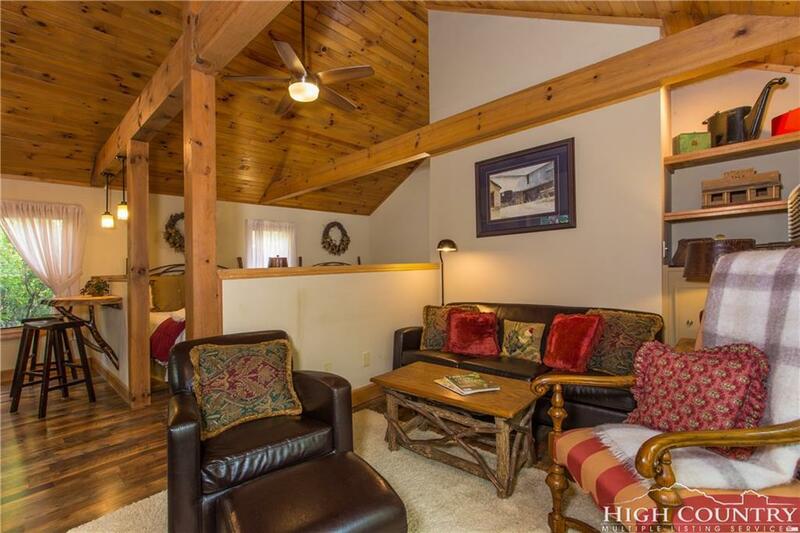 Surrounding mountain charm includes local fine dining only a short walk away as well as skiing, fly fishing, hiking, and shopping. Clubhouse Membership available with purchase allowing you to enjoy indoor/outdoor tennis courts, indoor lap pool, fitness center, and social clubhouse with full time pro tennis player. Call today for your personal tour! Listing provided courtesy of Dusty Washburn of Blue Ridge Realty & Inv. Boone 2237.